This is a picture of a puppet, affectionately named Lamb Chop. 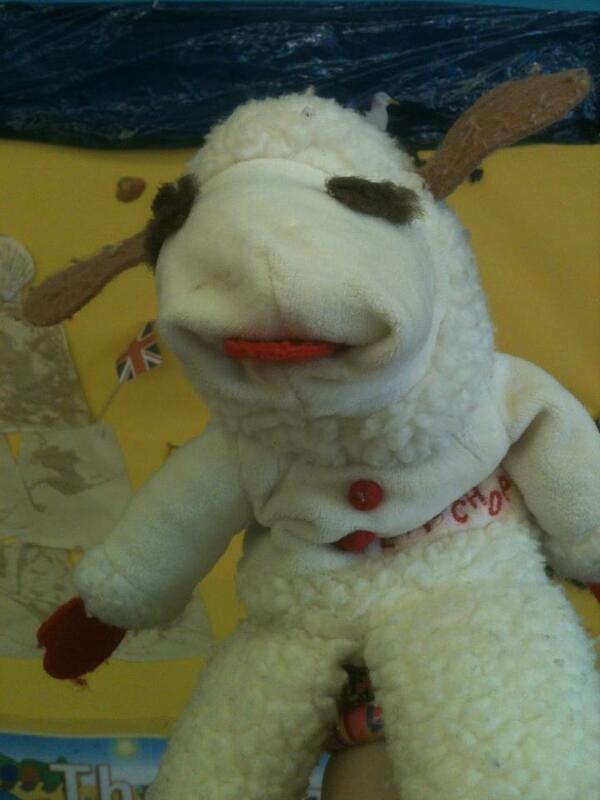 When she posted that picture, it prompted everyone on her friends list to discuss their memories of Lamb Chop. I even had a memory of my own. Well, okay, it was my sister's memory, but I was there. It was Christmas 1993, and one of the gifts that my sister received that year was the Lamb Chop doll. She also received Charlie Horse and Hush Puppy, Lamb Chop's closest friends in addition. At this point, I should also mention that when Christmas 1993 came around, my sister was 21 years old. But, as many people pointed out underneath Helen's picture, age was not a factor in regards to how much one adored Lamb Chop. In fact, I have to admit, I have a soft spot in my heart for the little lamb myself. So, for today's entry, I thought that I would talk about Lamb Chop, and the woman who helped make her a star.